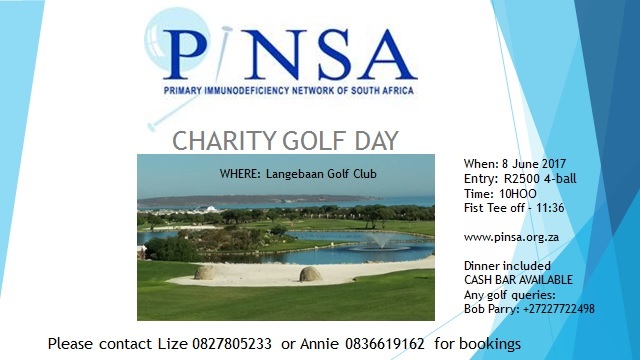 PiNSA is a non-profit association formed to support patients with PID and their families. It is made up of volunteers. It was formed in 2001 and has over 100 members. PiNSA present at Allergy Carnival! Allergy Carnival on Saturday 1 April at Red Cross Children’s Hospital in Rondebosch in Cape Town. 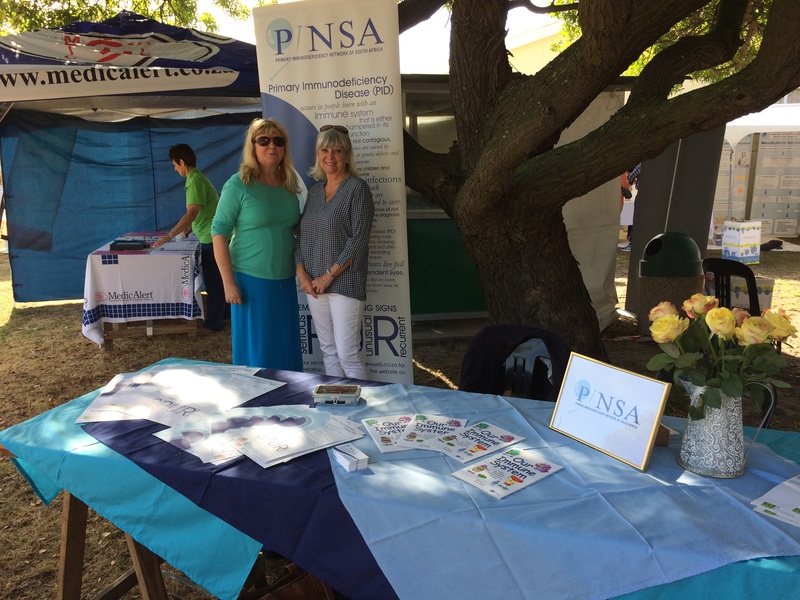 We had an opportunity to tell people all about PiNSA, thanks to AFSA – Allergy Foundation of South Africa. PiNSA AGM 27 May 2017 by teleconference. Members please save the date!